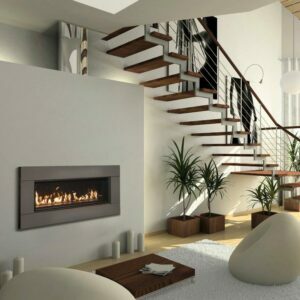 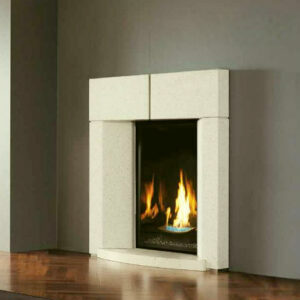 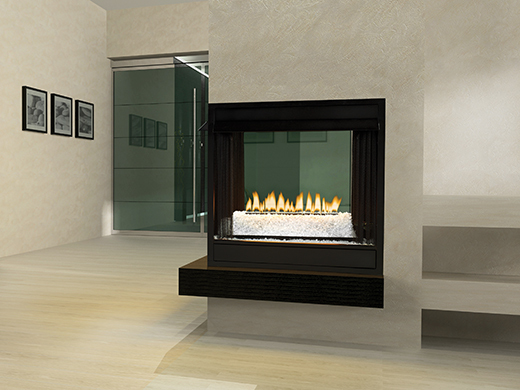 When a traditional fireplace would seem out of place, the Loft Series of contemporary burners complement the unique décor you worked so hard to achieve. 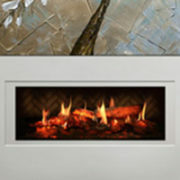 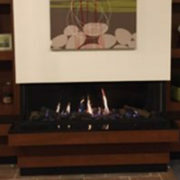 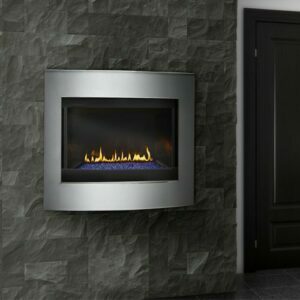 The Loft Series Burner installs in any certified vent-free firebox or wood-burning fireplace to help complete your artistic statement. 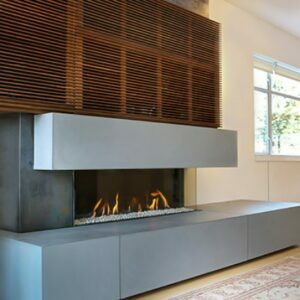 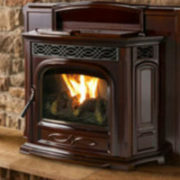 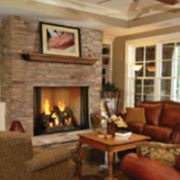 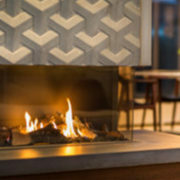 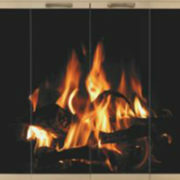 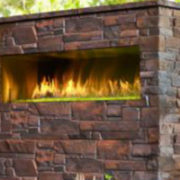 It operates as a vent-free system for heating or can be installed in a vented fireplace to provide the ambiance of a fire but without the heat.